Honda has a car for everyone. Honda is not famous for traditional large SUVs like Toyota. But it has many sedan shaped SUV vehicles which are lot more comfortable and luxurious than one can imagine. 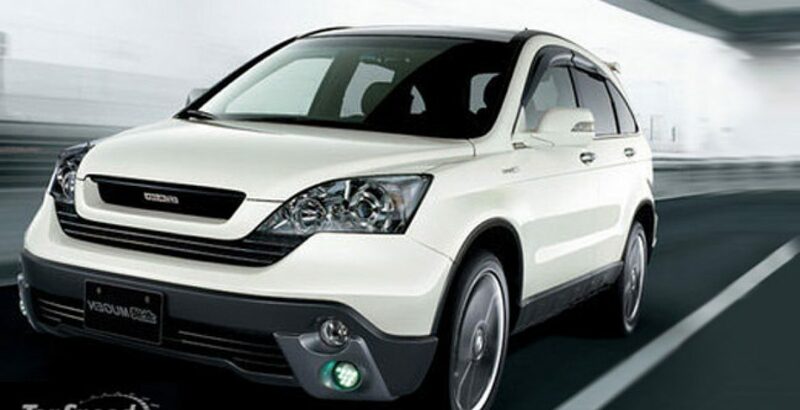 Honda CR-V is one of such vehicles. It has gain huge popularity in America. This vehicle is not assembled in Pakistan rather it has to be imported. 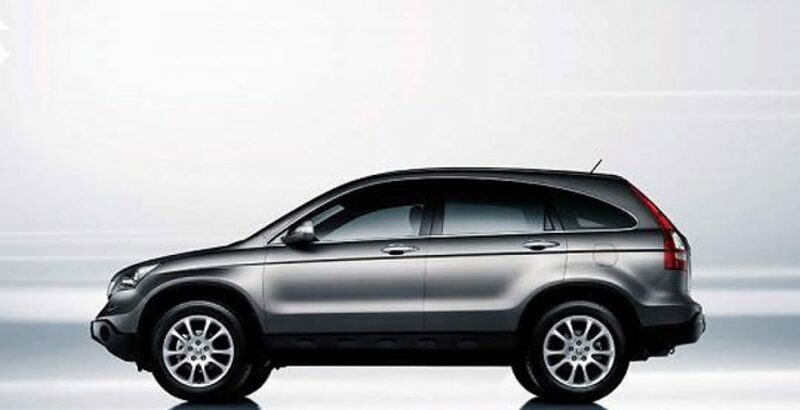 Enjoy such a stylish, appealing and fully featured SUV (Sport Utility Vehicle) with the enhancement of the cabin space. Honda CR-V 2012 offers a smooth, easy and fast driving experience on all types of roads with the help of its i-VTEC DOHC, 4-stroke engine. This 2012 sedan style SUV is a fuel efficient vehicle giving great mileage in as compared to other rivals. 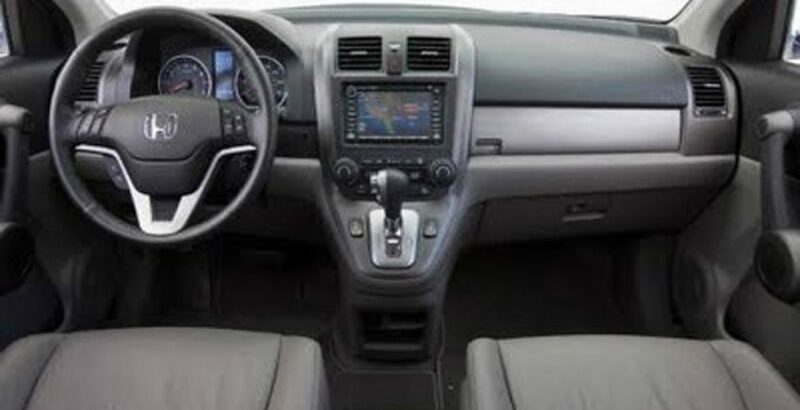 Its dual zone automatic climate control system makes the internal environment pleasurable in every season. Multi information LCD display gives the driver all the pertinent and relevant information about the vehicle during a ride. Cruise control system makes driving easier by fixing the vehicle to move at a given speed on the long routs. This system doesn’t require the driver to the throttle paddle pressed all the time. Its High intensity discharge (HID) headlamps with auto-leveling are another necessary feature of an SUV that makes diving easier in the night time. Your safety and security is the first priority of Honda, so Honda CR-V is embedded with all the basic active safety functions like ABS brakes and VSA. Passive safety feature like G-force control technology are also there. Immobilizer and security alarm protects against the unauthorized or unwanted use of the vehicle. 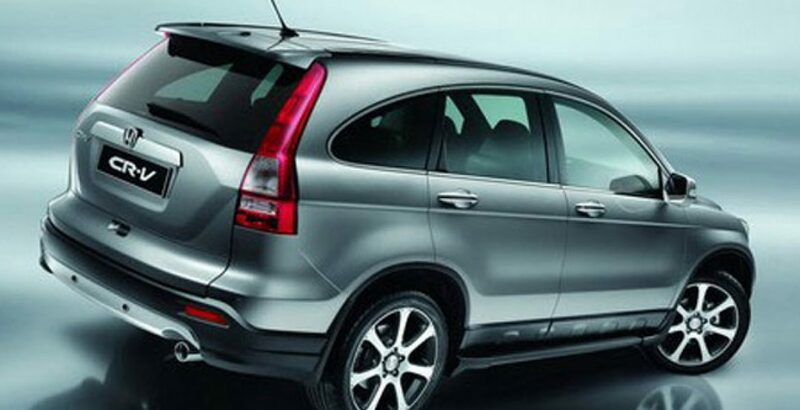 Here are the latest and Price of Honda CR-V 2012 in Pakistan. It has electronically controlled 5 Speed Transmission which gives the vehicle a tremendous drive. It has a fuel tank capacity of 58 liters. With the trust of Honda, the car has got all the necessary features you deserve in a sedan shaped SUV with comfortability and style. 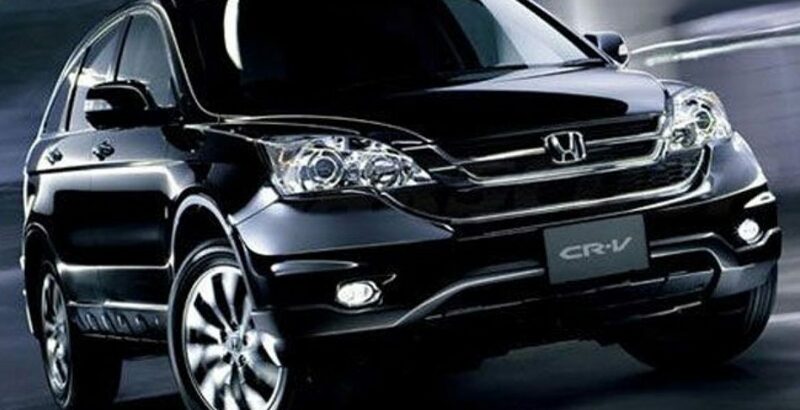 Honda CR-V price in Pakistan is also given in the article.